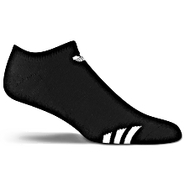 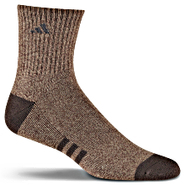 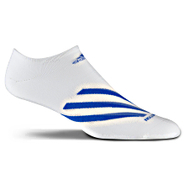 Adidas - Sport Casual CLIMALITE Socks 2 PR Cool toes mean more comfort in the adidas Sport Casual CLIMALITE(r) Socks. 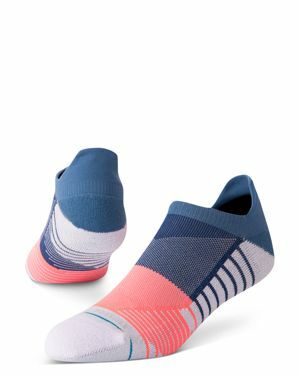 With the well-placed half-cushion and ventilated toe design these sporty socks feel great whether you're working out or just running around town. 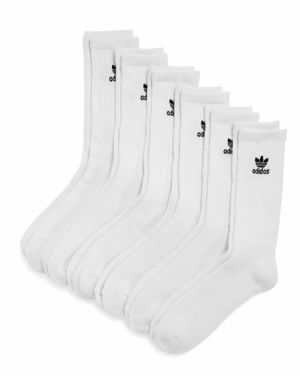 Adidas - Originals Socks 3 PR Styled for that no-show look these comfortable adidas Originals Socks come three pairs per pack. 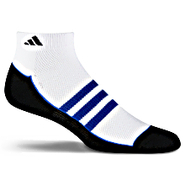 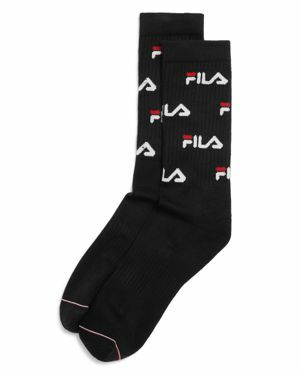 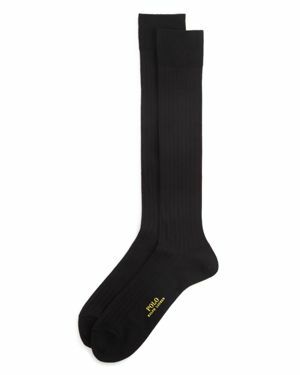 Adidas - Casuals CLIMALITE 2 Half Crew Socks 2 PR For men who prefer a half-sock these adidas Sport Casuals CL 2 Half Crew Socks are just the thing. 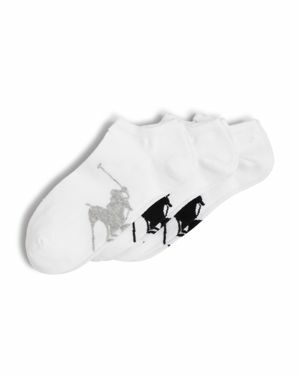 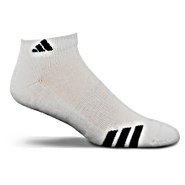 Cushioned and supportive their sweat-wicking CLIMALITE(r) yarns keep moisture off your skin. 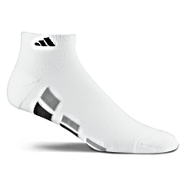 Adidas - CLIMACOOL X 2-Pack Low Cut Socks Big-time performance in a low-cut adidas sock. 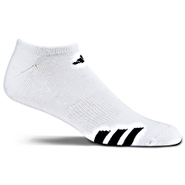 These adidas CLIMACOOL(r) X 2-Pack Low Cut socks provide 360 degrees cooling for the entire foot with anti-microbial treatment cutting back odor and athletes foot. 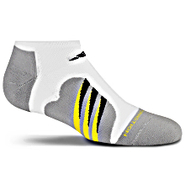 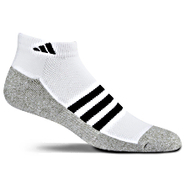 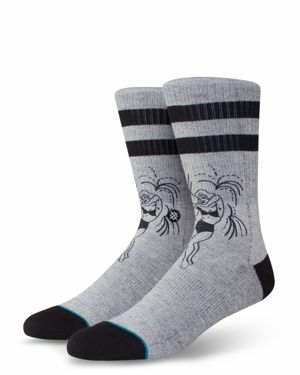 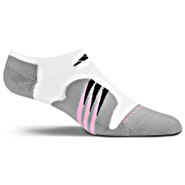 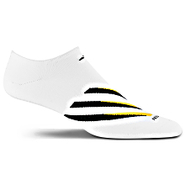 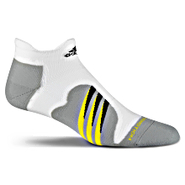 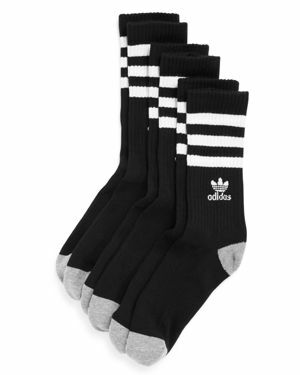 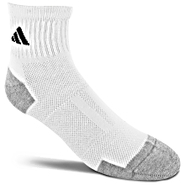 Adidas - CLIMACOOL 2 Quarter Socks 2 PR Bring on the ambition in these high-performing adidas CC 2 Quarter Socks. 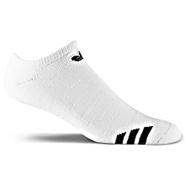 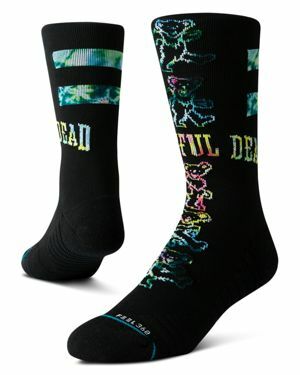 Engineered to keep feet energized these socks feature ventilating CLIMACOOL(r) targeted cushioning and an odor-fighting finish. 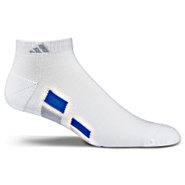 Adidas - CLIMALITE 2 Low Cut Socks 2 PR Designed for serious workouts these adidas CL 2 Low Cut Socks wick perspiration away from your feet with CLIMALITE(r) fabric while adding support and cushioning where you need it most. 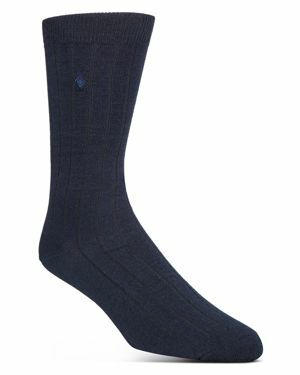 Bloomingdales - The Men's Store at Bloomingdales Cotton Blend Dres Lay a solid foundation for your workweek with these soft cotton-blend dress socks from the always reliable The Men's Store. 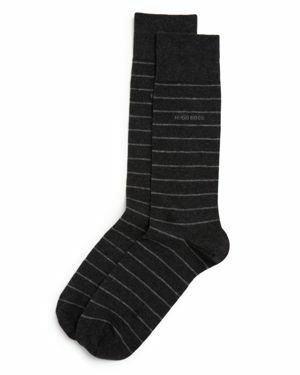 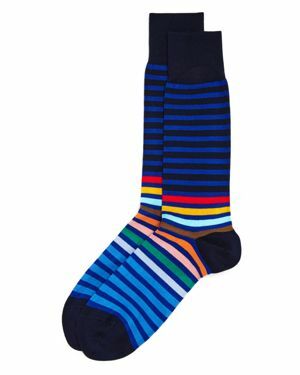 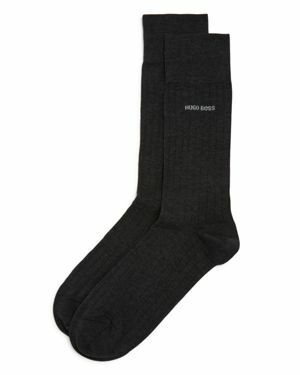 Bloomingdales - The Men's Store at Bloomingdale's Ribbed Dress Soc Lay a solid foundation for your workweek with these soft ribbed dress socks from the always reliable The Men's Store. 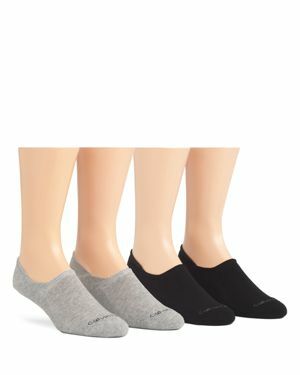 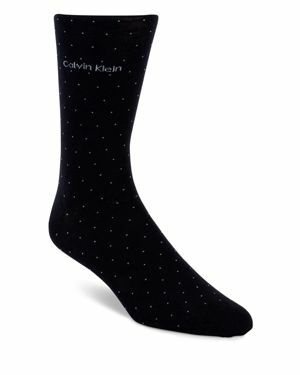 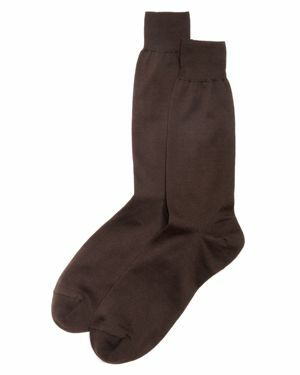 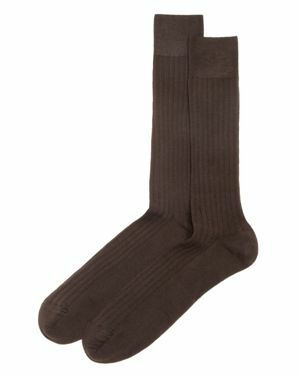 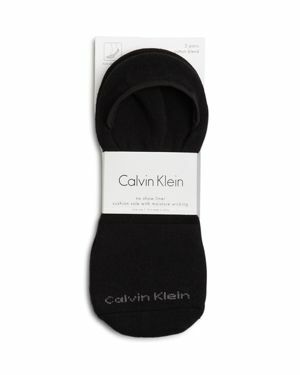 Calvin Klein - Low Cut Cushion Sole Socks, Pack of 2 Fortify your collection of everyday basics with these low-cut no-show liners from Calvin Klein. 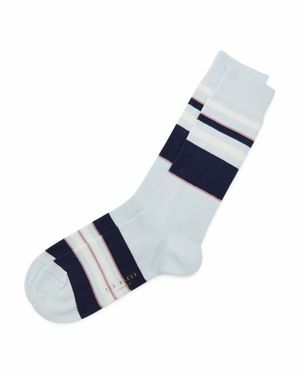 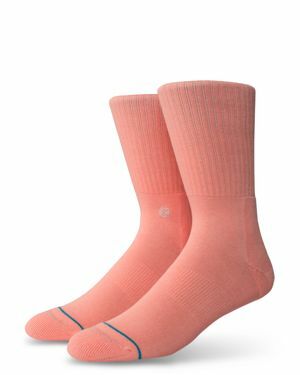 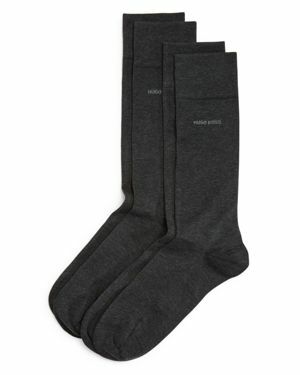 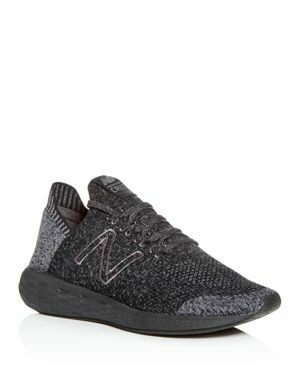 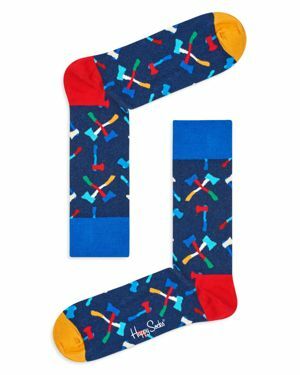 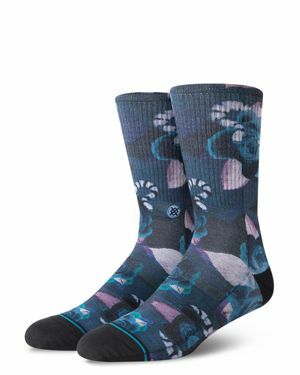 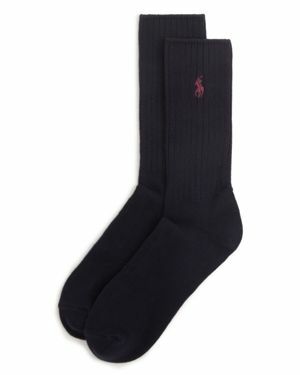 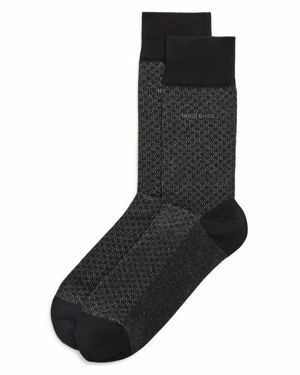 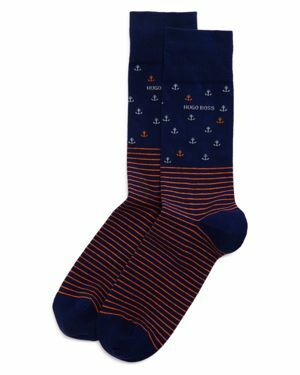 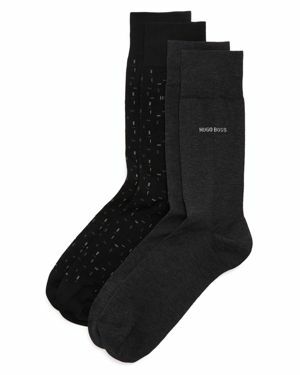 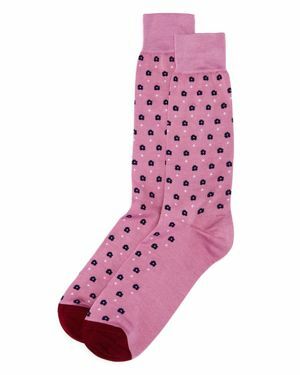 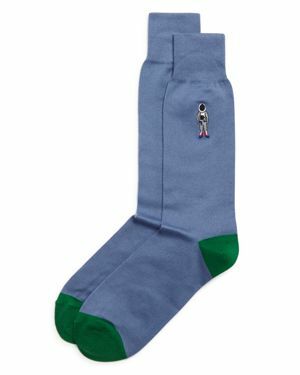 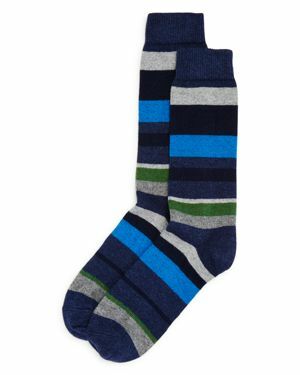 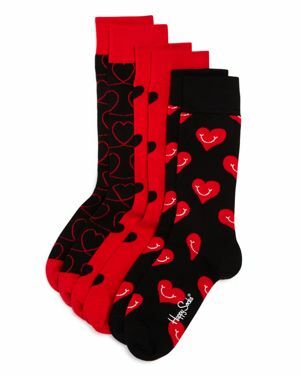 Cole Haan - Casual Cushion Liner Socks, Pack of 2 Get the sockless summer look while keep comfortable in these no-show liner socks by Cole Haan. 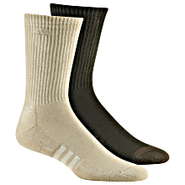 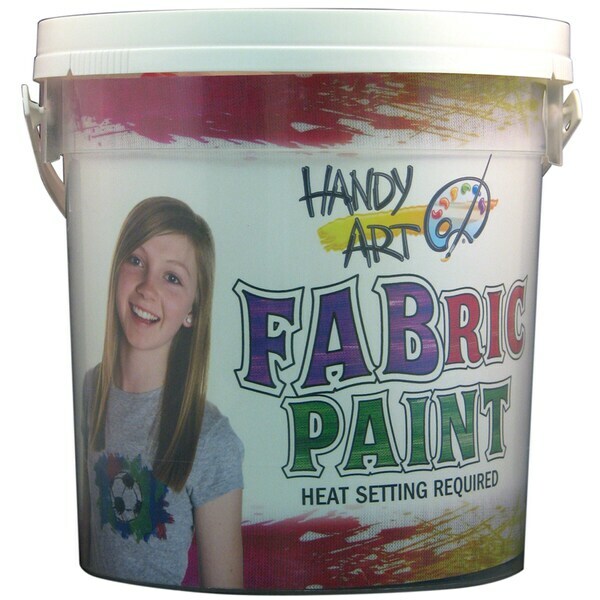 Stock up with two colors in each pack. 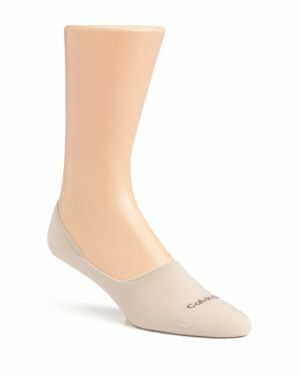 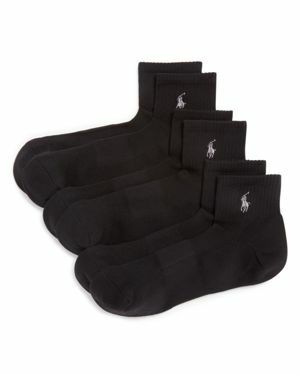 Calvin Klein - No Show Liner Socks, Pack of 3 No show liner socks from Calvin Klein keep your feet comfortable while exposing your ankles for a sophisticated preppy style. 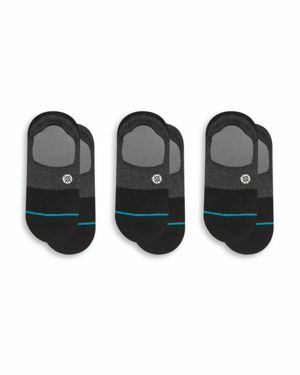 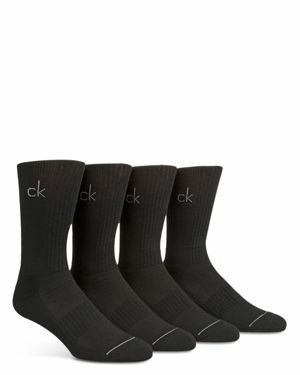 Calvin Klein - Men's Combed Flat Knit Sock Three Pack combed flat knit sock three pack. 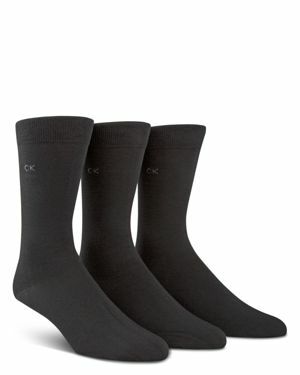 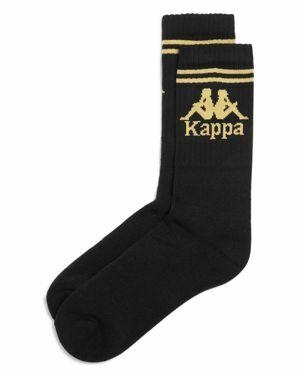 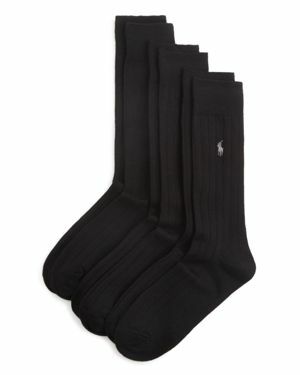 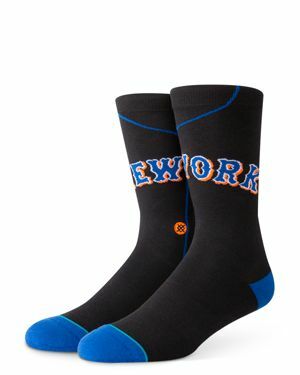 Three pair of combed flat knit crew length socks with Ck logo on side.